Cape Town is to have a new provincial museum. 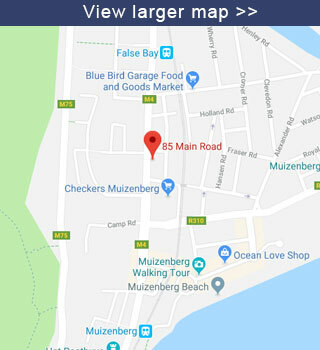 While the museum’s programmatic focus is still being developed, it is envisaged that the museum will explore and reflect on the dynamic network of people, processes, natural and man-made features within Cape Town as well as those that extend beyond its official geographic borders. 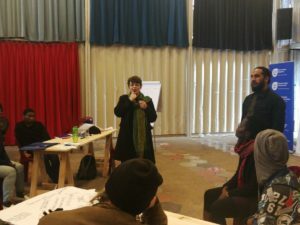 The Western Cape provincial government in partnership with the Department of Arts & Culture, Cape Town Museum, Africa Unite, Activate Change Drivers, SWEAT, Khayelitsha Peace Building Team and the FunDza Literacy Trust convened at Guga S’thebe on 27 July for the museum’s first engagement on ‘Social Inclusion’. The aim of the dialogue was to shape the mission and vision of the museum with input from the organisations that are working with different communities on advocacy, literacy and education. 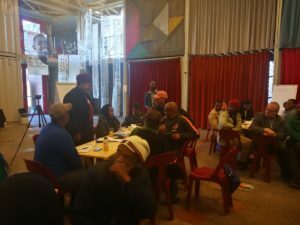 In particular the engagement brought together organisations that work in the active citizenry space with the intention of hearing their views on how to structure a museum in the Western Cape. B) To be an inclusive public space that provides a platform to address social, economic and environmental concerns. The museum aims to work with organisations in documenting and storing the stories of different cultures and traditions found in the Western Cape in light of the diversities and complexities of the people in the province. 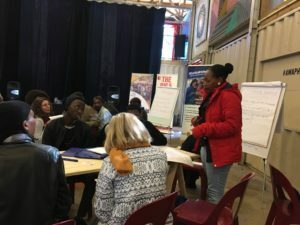 Part of the discussion focused on how best to celebrate the diverse history, culture and identity of the different ethnic groups in the Western Cape. There was a lot of discussion about where the museum should be. Some representatives – particularly those from or representing township communities – felt that the museum needed to be accessible and not within the CBD but rather in the spaces in which people live. There was a suggestion that the museum be in virtual spaces, thus part of the discussion looked at how aspects or elements of the museum could be brought to life within the different organisations. FunDza’s representatives contributed to the discussion, explaining the type of work that the organisation does, and looking for ways that it’s work could contribute to the partnership. One of the ideas was to run writing workshops in partnership with the museum, as one of the museum’s intentions is to host interactive activities of this kind. 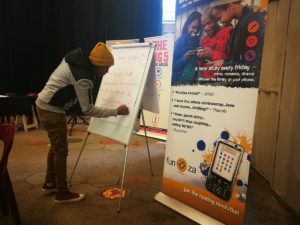 This is obviously the planning phase but FunDza looks forward to seeing how it can – particularly in terms of encouraging young people to write and share their own stories – contribute to the work of the Cape Town Museum in the future.